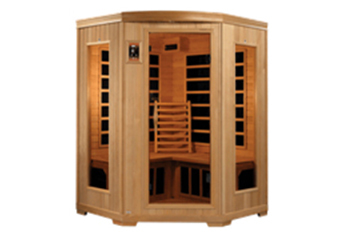 Hi there, and welcome back to the Arne Wellness Center blog. In our recent post, we started looking at the symptoms of Lyme Disease, an infectious disease which is transmitted to humans and animals through ticks carrying Borrelia burgdorferi, a type of bacterium. Lyme Disease is a common infection that affects many here in Colorado and, today, we will continue looking at the symptoms of this disease. Please read below to learn more. As mentioned in part one, early symptoms that patients experience are similar to that of the common flu. Along with body aches and joint pain, fatigue may also set in within the first days to weeks (about four weeks) of exposure to the infection. Lack of energy, feeling lethargic, or experiencing prolonged tiredness may signal the early stages of a Lyme Disease infection. Along with feeling fatigued, many also experience fever, chills, and night sweats. While fatigue is a common symptom of the disease, it may not seem serious enough to seek out medical attention. If you experience prolonged fatigue, it’s best to speak to your doctor immediately. 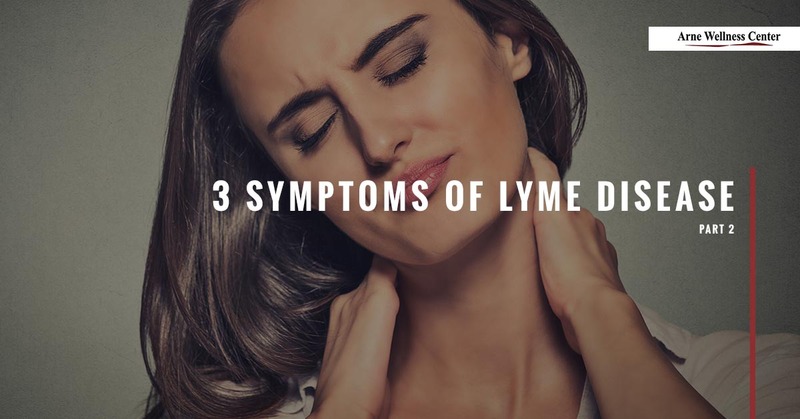 As is commonly experienced with a cold or flu, those who may have been infected with Lyme Disease might notice swollen or sore lymph nodes, particularly in the neck. The lymphatic system reacts to foreign toxins by attempting to remove them by way of lymphatic flow. Swollen lymph nodes is a sure sign that the infection caused by Lyme Disease is essentially clogging the lymphatic system. Swelling may diminish after a few days; however, it’s best to contact your doctor immediately if the swelling continues. Neurological issues may develop after the early onset of Lyme Disease, especially if the infection goes untreated. These issues may manifest in a number of ways that may affect a variety of neurological functions. Some of these symptoms may include anxiety, depression, rapid mood swings, memory loss, trouble concentrating, and emotional outbursts to varying degrees. Additionally, Lyme Disease can affect neurological function as it relates to musculoskeletal issues, including sensory perception (light sensitivity, double vision, hearing issues, unusual taste perceptions, etc. 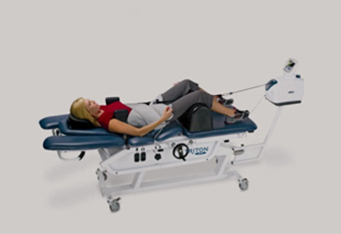 ), muscle soreness and involuntary twitching, headaches, cranial nerve palsy, and tremors. When experiencing these symptoms, contact Dr. Arne immediately. While many of these symptoms reflect other health conditions such as a common cold or the flu, it’s best to jot down your symptoms and their frequency, and call a Lyme-literate doctor immediately. When diagnosed early, Lyme Disease treatment can help patients manage the associated symptoms and heal from the infection. If you think you or a loved one may have been exposed to Lyme Disease, give our friendly staff at Arne Wellness Center in Littleton a call to schedule an appointment with Dr. Arne. 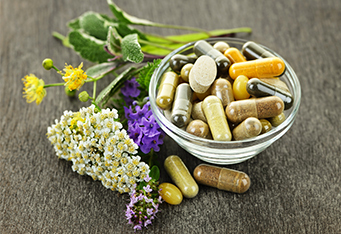 Early diagnosis and Lyme Disease treatment, including natural medicine, chiropractic care, and acupuncture, can help patients heal and recover from the painful symptoms associated with the disease. Thank you for taking the time to read part two of our blog series. Please join us next time as we continue examining the common symptoms of Lyme Disease. Please reach out if you have any questions or to learn more about the natural Lyme Disease treatments we offer at Arne Wellness.